Create a winning family portrait with a difference with Venture Studios! As you may already have noticed we are running a fantastic competition at the moment: The Family Cake Competition. This exciting competition involves Molly Robbins from Channel 4's Extreme Cake Makers. 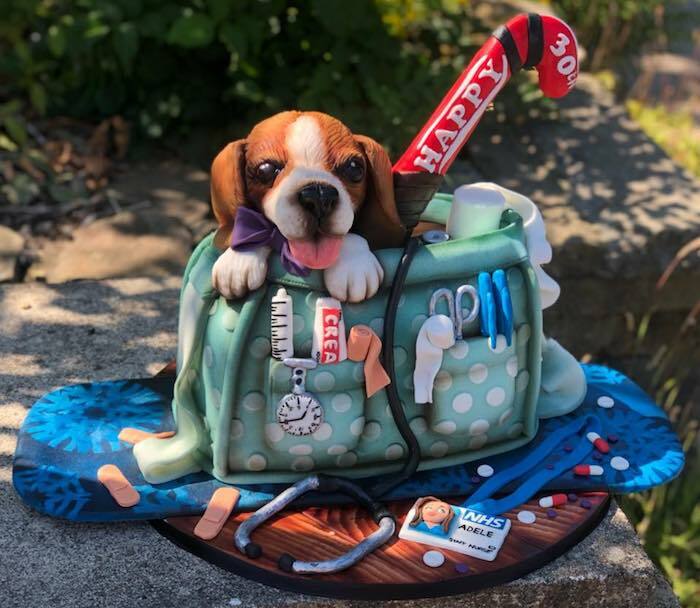 First prize is a cake made by Molly and featuring your family. Definitely a family portrait with a difference! We are also giving away 2 x £25 vouchers of Krispy Creme donuts to those that come 2nd and 3rd! So what do you have to do to enter the competition? Well, the first bit of good news is that all you need to do is book one of our photography experiences for you and your family, any time between now and 31st August. Our Gold Photography Experience includes a fun photoshoot, followed by a personal cinematic viewing of the resulting images, one of which you can keep in a mini handmade wall art frame as a gift from us. For further details take a look here. To enter the competition you can also select the image that you would like to submit. We will send you a low res version of this image and all you need to do is complete a simple online form and upload the image. Our panel of judges, including Molly, will then judge the best image based on what makes your family extraordinary. The winner will have their family made out of cake by Molly Robbins. The second bit of good news is that for the duration of the competition we are offering 30% off our Gold Photography Experience. 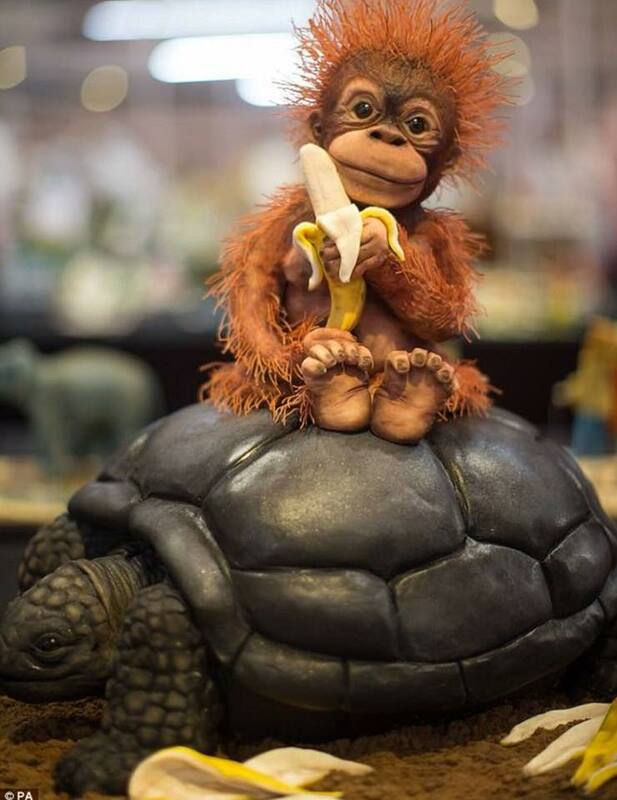 Which makes entering our Family Cake Competition an even more enticing prospect! So what have you got to lose? 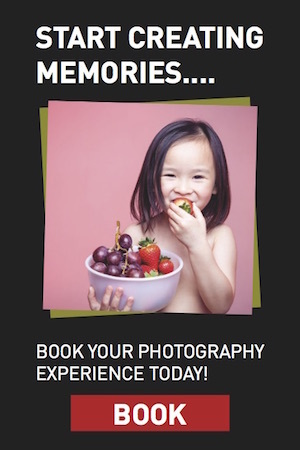 Have some fun with the family this summer by booking your Photography Experience today. 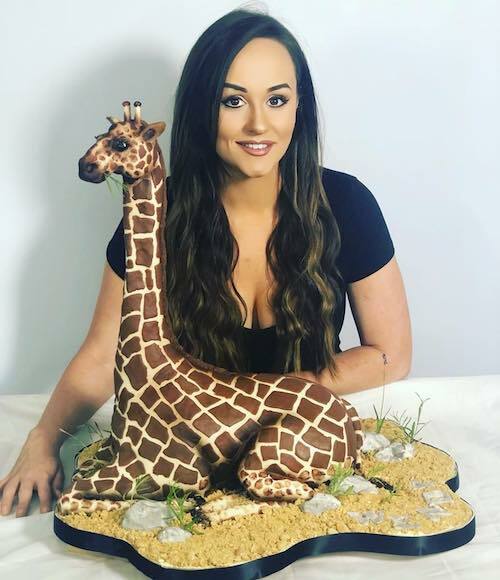 Not only will you end up with some stunning images of your happy family times together, but you may well win our Family Cake Competition: truly a family portrait with a difference.